Migraines are a common problem in this country. Millions of people get them every year – and women get them three times more often than men. Lisa Aleo understands this all too well. So, like so many from near and far, Lisa turned to the Hartford HealthCare Headache Center to help with the neurological condition that had taken over her life. “At the Hartford HealthCare Headache center, we make use of a multidisciplinary treatment modality, using a non-medication and a medication approach together to help get them off those medications that they’re overusing,” said headache center medical director Dr. Brian Grosberg. For Lisa, that has meant an individualized treatment plan that includes botox injections and calcitonin gene-related peptides, or CGRPs. 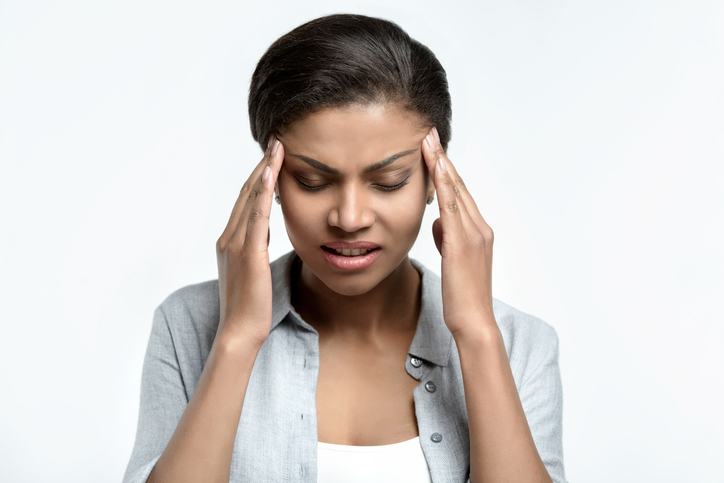 CGRPs are a relatively new approach to migraine treatment, and one that was developed specifically for migraine sufferers for prevention. Commonly known as Aimovig, this medication has been FDA-approved for the preventive treatment of migraine, and acts by blocking the activity of calcitonin gene-related peptide, a molecule that is involved in migraine attacks. For Lisa, this new medication has been life-changing. She says she still gets migraines but much less frequently. Learn more here about the services provided at the Hartford HealthCare Headache Center.